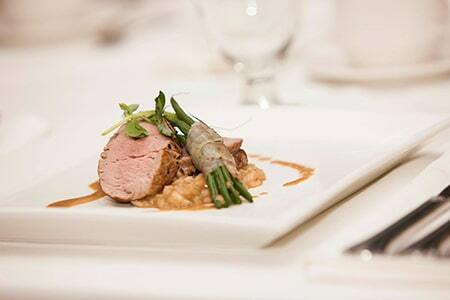 Take your meeting to the next level with Fallsview dining inspired by celebrity chefs and skilled artisans. With the ability to cater to any group, the excellent creations by our culinary team are guaranteed to please your palate. 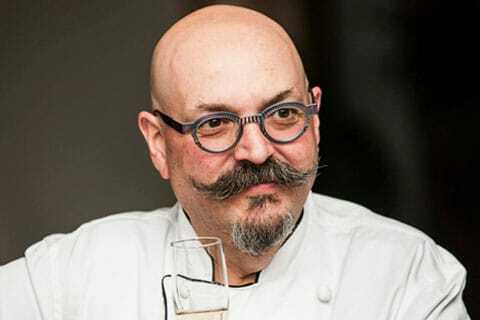 Celebrated chef, restaurateur, author and television personality, Chef Massimo Capra has earned the admiration of the culinary world with his engaging personality and epicurean flair. Chef Capra’s dedication to incorporating only the freshest local ingredients reflects his early training in the kitchens of Italy’s finest hotels and restaurants. 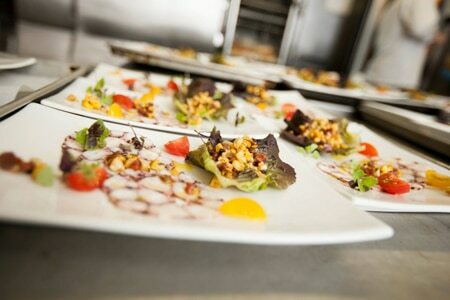 Imagine impressing your delegates with tailored menus created specifically for your group by Massimo Capra. 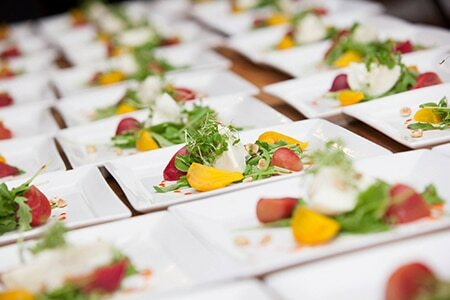 One of Canada’s most recognizable Chefs, Massimo can be available to make special appearances at your event. As the Executive Chef at the Sheraton on the Falls Conference Centre, Stacey has over 25 years of culinary experience. In 1996, he began his long-standing and loyal position with the Sheraton on the Falls, bringing with him a strong knowledge of the best ingredients that Niagara has to offer. 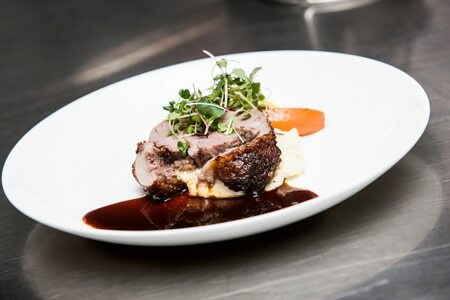 Niagara-born chef John Casciato creates an unparalleled fine-dining experience as Executive Chef of Prime Steakhouse Niagara Falls and the Crowne Plaza Niagara Falls – Fallsview. With his strong insight into seasonal ingredients and extensive knowledge of Italian-style cuisine, John continues to make invaluable contributions to Niagara’s ever-growing culinary scene. 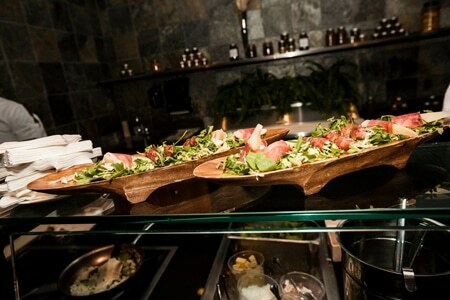 Massimo’s Italian Fallsview Restaurant offers custom menus to connect your group with exceptional cuisine that is perfectly tailored to their tastes. View a custom menu sample below.